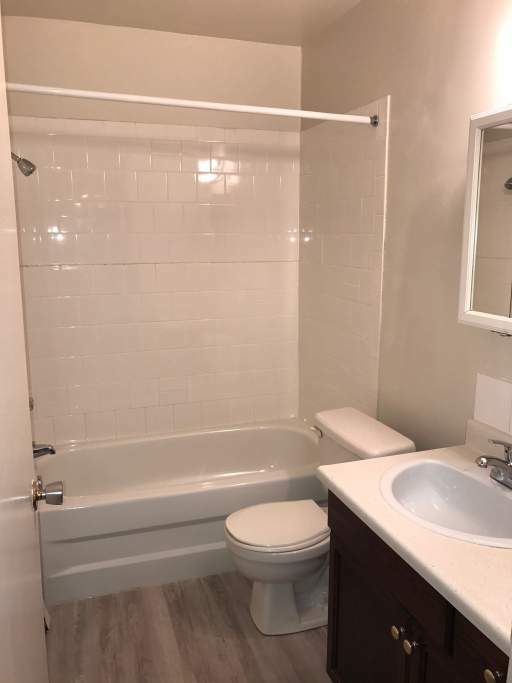 Renovated 1 Bedroom Suite. The suite is very generously sized with the large living room, lovely kitchen and dinette area. It has great storage with an in-suite storage room, his/her closets in the bedroom, linen closet, and of course a front entry closet. 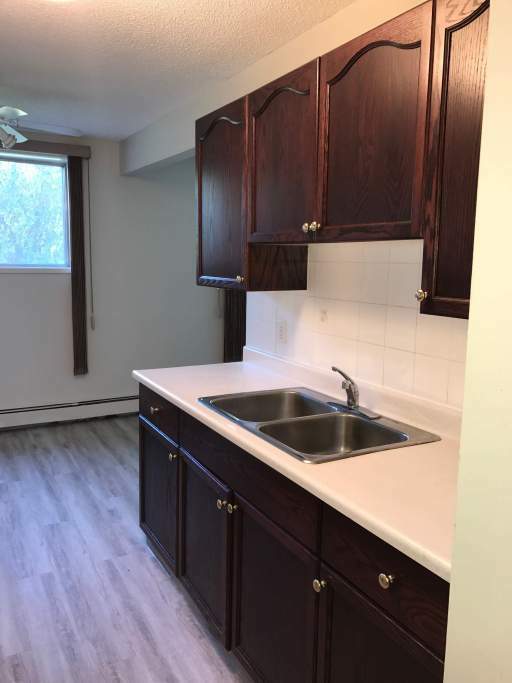 It has brand new kitchen cabinets and countertops as well. 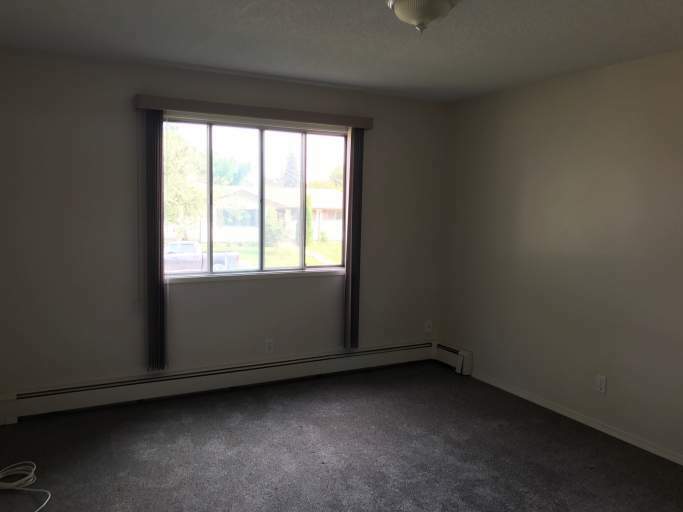 Renovated 1 Bedroom Suite. 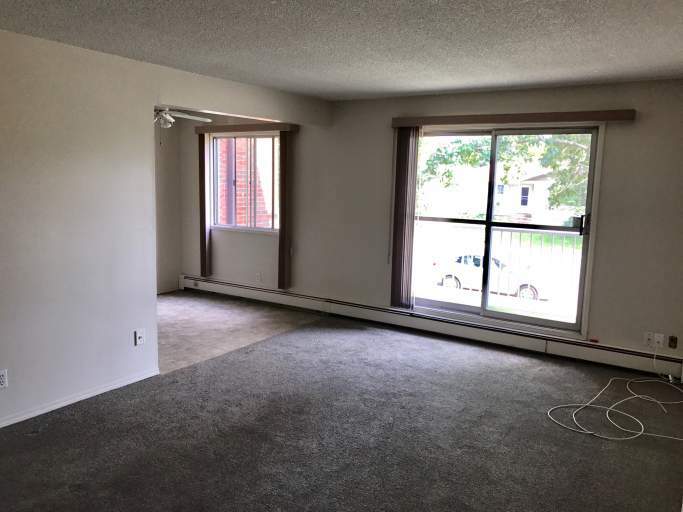 The suite is very generously sized with the large living room, lovely kitchen and dinette area. It has great storage with an in-suite storage room, his/her closets in the bedroom, linen closet, and of course a front entry closet. I has brand new kitchen cabinets and countertops as well. 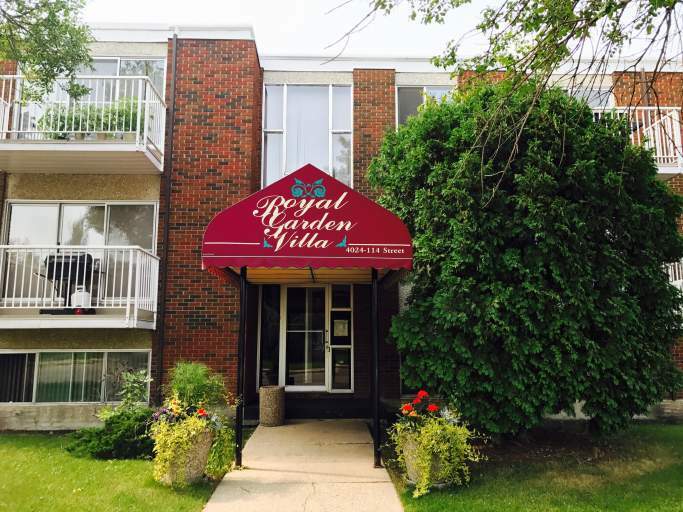 Beautifully Large Renovated suite has bright large windows. Highlights of the suite include a large living room, lovely galley kitchen with dinette area, double sink and good counter space. 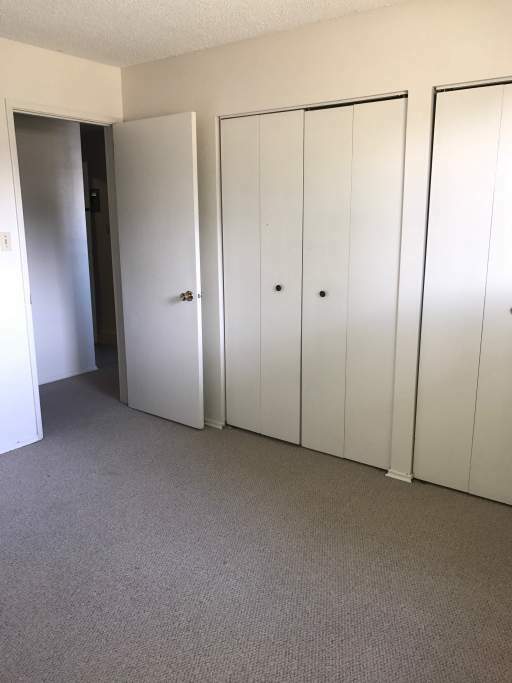 It also has very good storage with a large in-suite storage room. Royal Garden is a quiet mature building which is well maintained and managed. Non-Smoking/vaping of all types of materials. 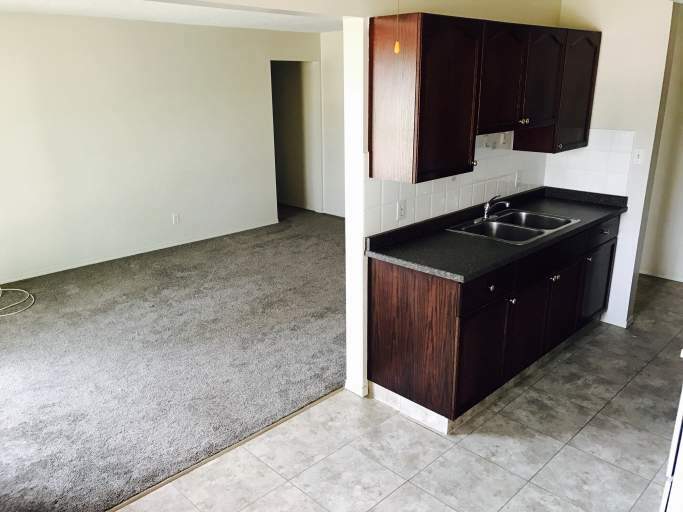 These Large Renovated Corner Suites are Lovely. 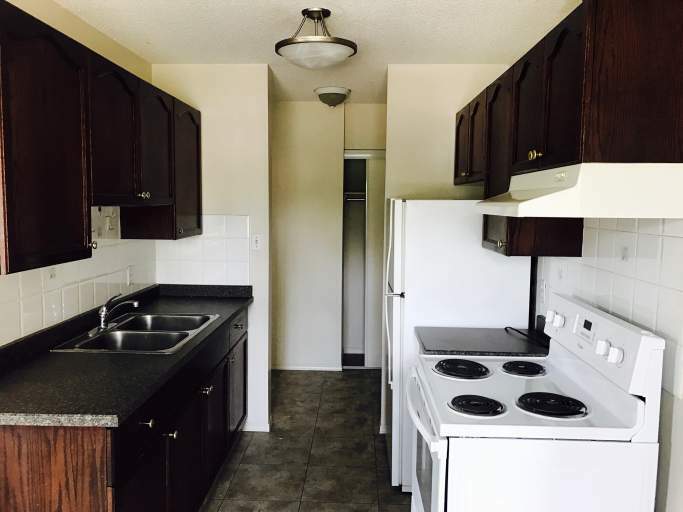 They have bright kitchens with dinette area leading on to the Large Front Room and Balcony. It has a very convenient LG In-Suite Storage room. New flooring and lovely cabinets. Royal Garden Villa is a Quiet Building suitable for a mature cliental. 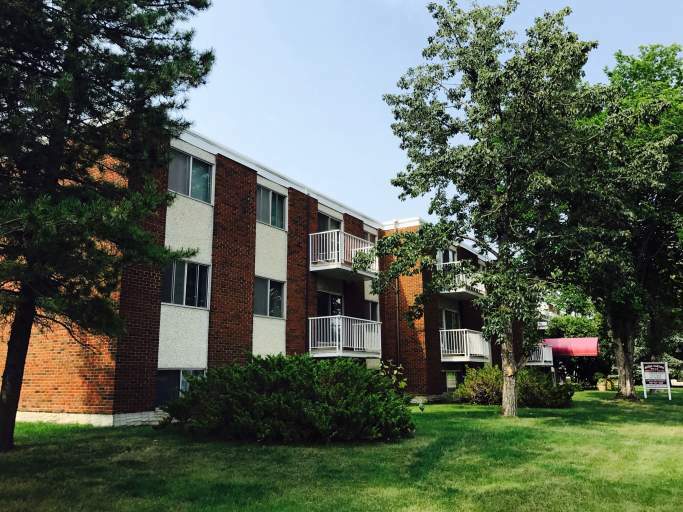 We are in a fantastic location close to No Frills, Pharmacy, Coffee Shops, BUS/LRT and Southgate. Lovely Parks and Confederation Rec centre are just a few blocks away.